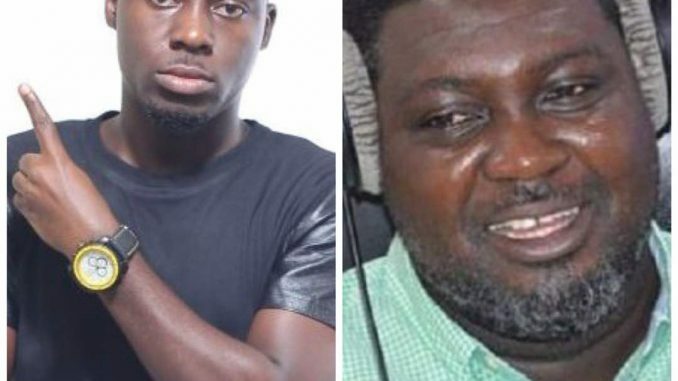 THE CEO OF THE LAST TWO MUSIC GROUP, EDWARD OSEI A.K.A HAMMER OF THE LAST TWO IN DECEMBER 2016 MADE A “PROPHESY” THAT SPYDER LEE SIGNEE TEEPHLOW WOULD SOON STAND TOE TO TOE WITH THE BET AWARD WINNER SARKODIE, AFTER CROWNING TEEPHLOW AS THE PRINCE OF RAP. SOON AFTER THE RELEASE OF 2017 VGMA AWARDS NOMINATIONS, FANS ARE ASKING WHETHER THE PRODUCER EXTRAORDINAIRE IS A PROPHET, FOR PROPHESYING THAT DEEP LYRICS RAPPER TEEPHLOW WILL STAND TOE TO TOE WITH THE MULTIPLE AWARDS WINNER SARKODIE. TEEPHLOW HAS BEEN NOMINATED IN THE BEST RAPPER CATEGORY WITH THE LIKES OF SARKODIE, ENO, KOJO CUE AND FEW OTHERS. HE WAS ALSO NOMINATED IN BEST HIPHOP SONG OF THE YEAR AND BEST RECORD OF THE YEAR. THE RAPPER IN SOME FEW MONTHS AGO RELEASED AN EP DUBBED PHLOWDUCATION. Nation Building: Our Environment Our Home Let’s Keep It Clean.